Since issue 1 back in 2012, MG have always listed all the holes-in-ones we get to hear about from the Midlands golfers in our Pinboard section. Many great tales too we’ve come across. 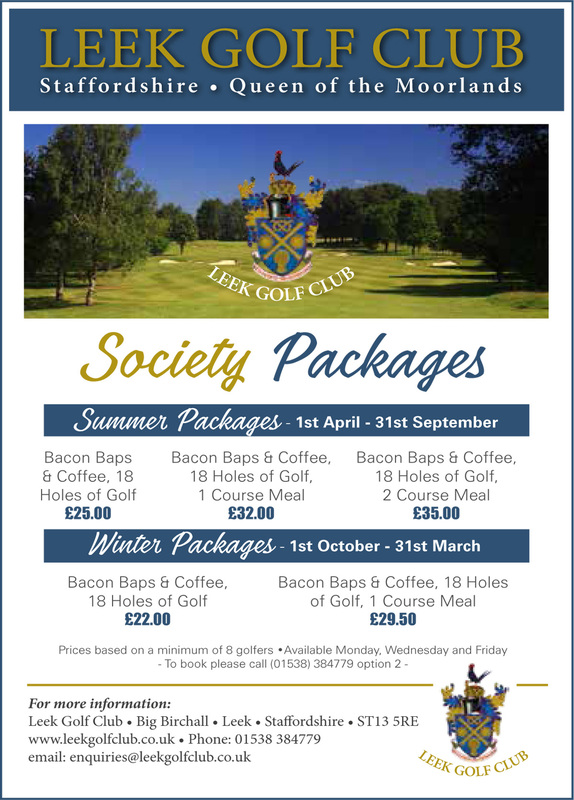 From this spring onwards with the kind support of a local business called Bespoke Sports Framing, we will be extending the coverage to a full section in the magazine and a full website page too, devoted to golf’s most special achievement. Even better than that, Bespoke Sports Framing are offering a special monthly prize to one lucky reader who gets an ace and takes a picture of the feat and sends it in to us. Or we find on social media, we’re good at that. 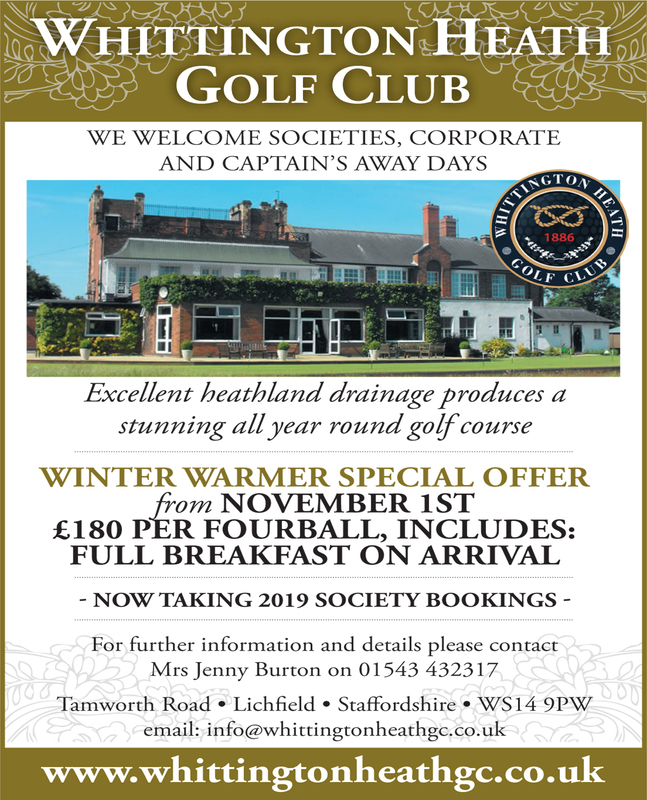 The monthly winner will receive a lovely memento of their hole-in-one like this, a timely ace by our lady editor Mandy in March at Trentham GC . If you can provide a scorecard as well, it’ll make it look even better. 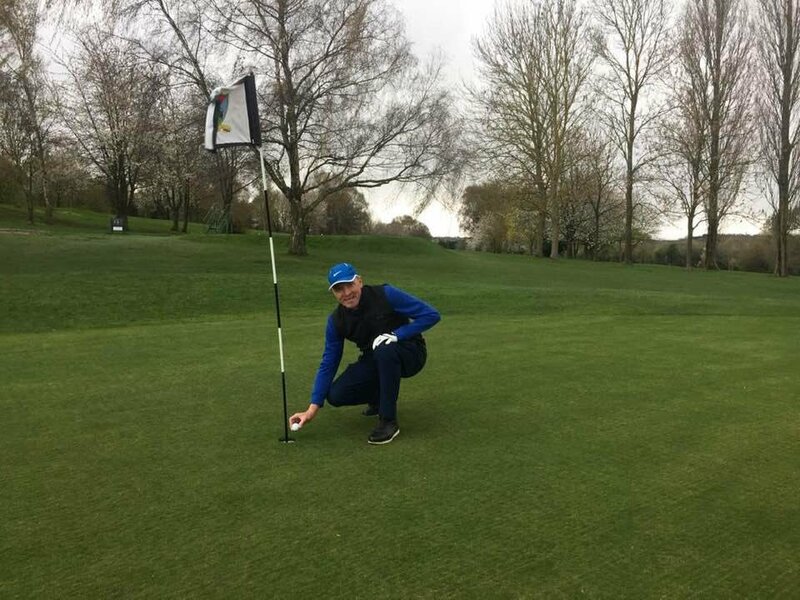 If you get a hole-in-one, take a photo, and send it to us, drop us a line on Social Media @MidlandsGolfer is the best way but you can also email Phil editor@midlandsgolfer.co.uk if you wish. We’ll run a draw at the end of each month to find a winner, but every ace we hear about will be included too. 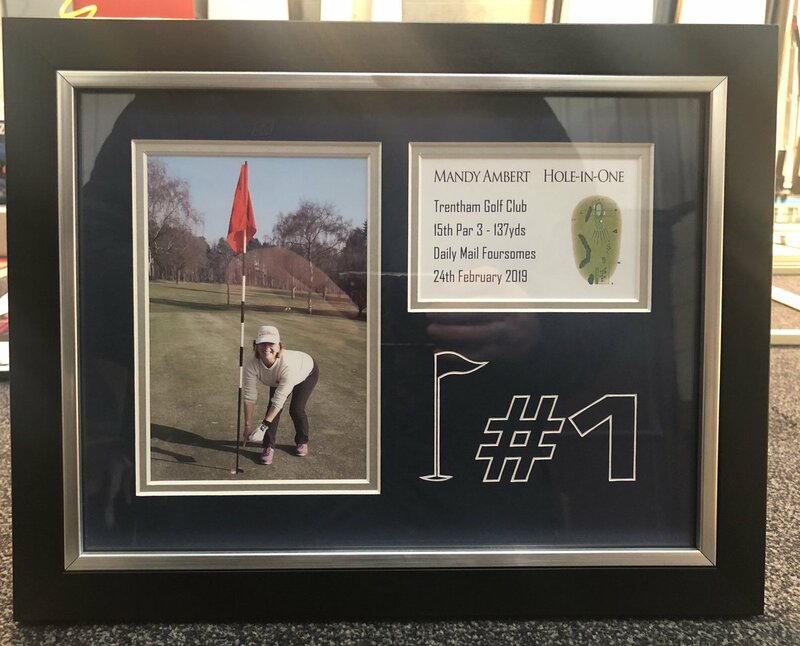 Bespoke Sports Framing are based in Cannock, Staffs and produce frames for all types of sporting memorabilia – they are also producing some special creations this year for the talented kids on the Robert Rock Junior Golf Tour. Follow them on Twitter and Facebook @spfruk . 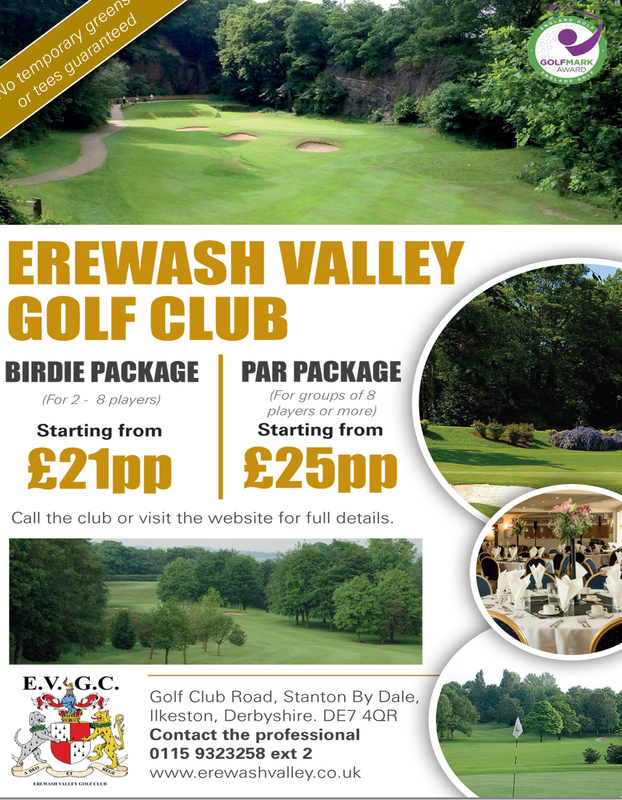 To find out more give them a call on 01543 898336 and speak to Scott.